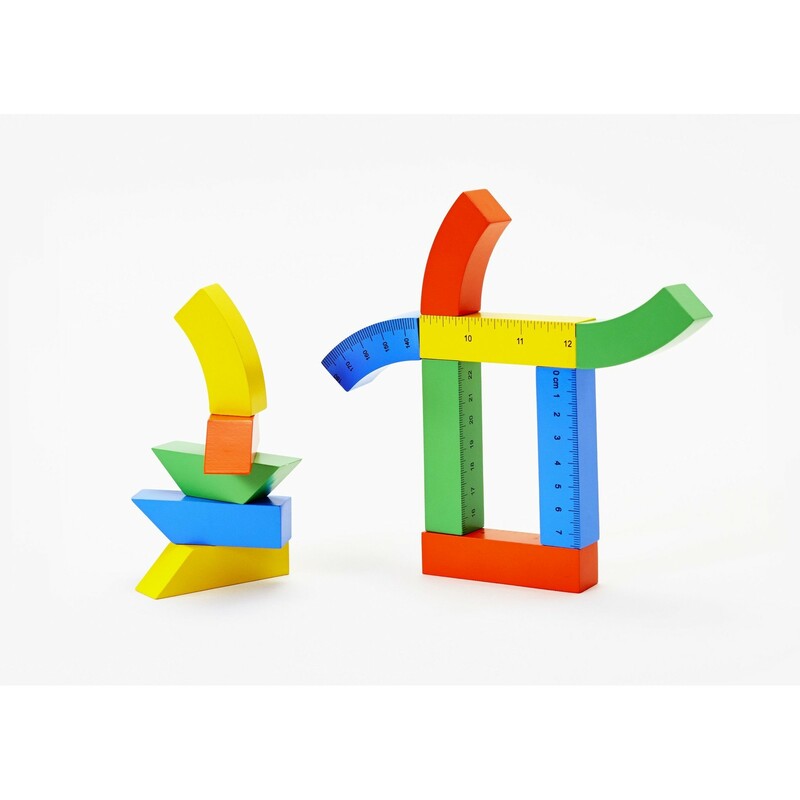 The Little Architect Set is a collection of building blocks inspired by an architect’s drafting kit. It includes a triangle, protractor and ruler with units in metric and imperial. The pieces are interchangeable and snap together with hidden magnets. Mix, match, measure, and build. This set is for the little architect in everyone. Little Architect Set was developed as part of our collaboration with Parsons School of Design; 2% of the proceeds will be donated to Architecture for Humanity NY. Dimensions: 9 x 3.5 x 0.75 in.